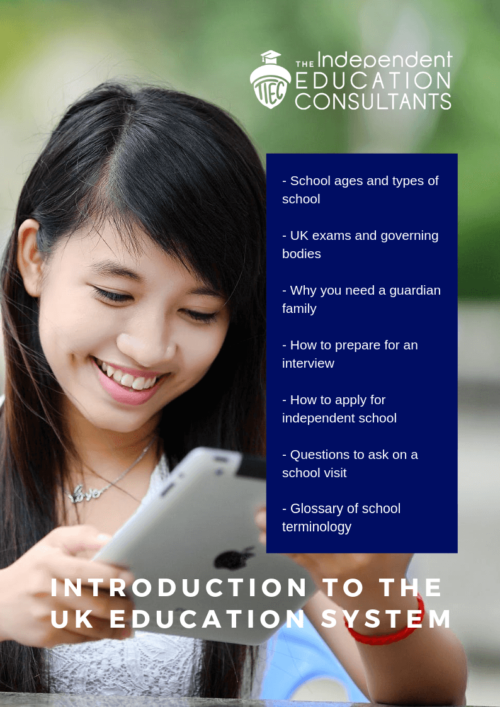 An effective guide to revision that works! 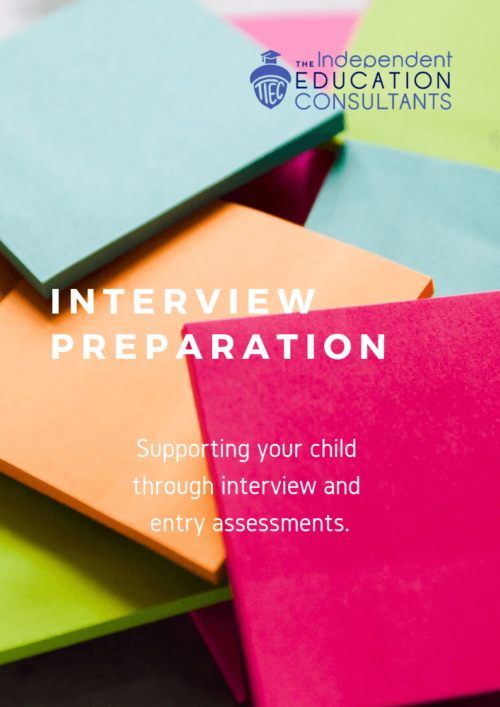 Make sure all of your pupils/children are fully prepared for their exams. 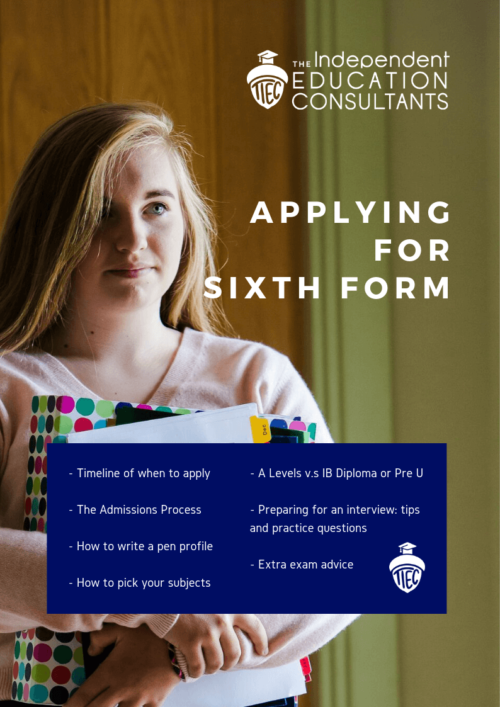 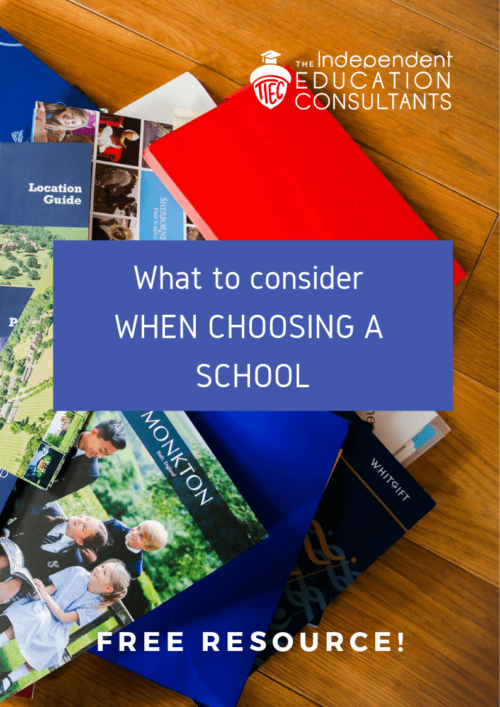 From revision timetables to top revision tips. 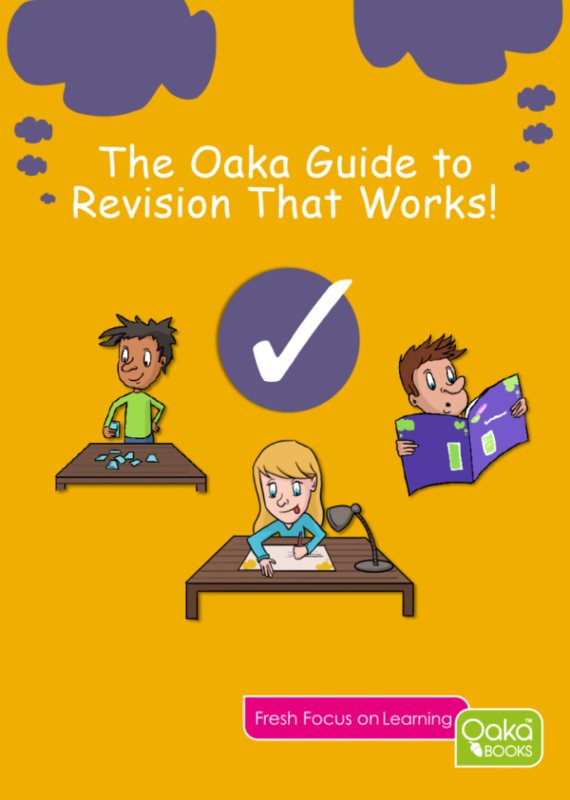 The Oaka revision guide can help your child get the grade they deserve!